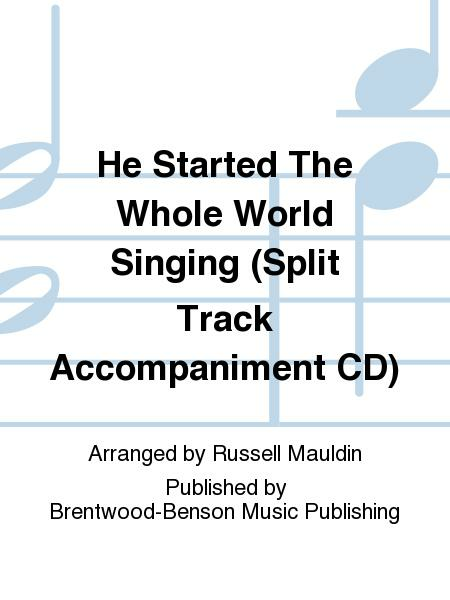 Arranged by Russell Mauldin. Brentwood Choral. Sacred, Modern Christian, Christmas. 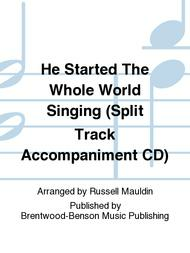 Accompaniment CD (split track). Published by Brentwood-Benson Music Publishing (BN.4575706443).